Hot Seat: Kurt Heatherley The tall Kiwi is in the hot seat this time around. What is his favourite movie quote and what keeps him busy in his spare time? New Zealand product Kurt Heatherley will make his AFL debut against Melbourne. HAWTHORN defender and New Zealand product Kurt Heatherley will make his AFL debut against Melbourne on Saturday afternoon at the MCG. Heatherley is a late inclusion into the Hawks’ line-up. He replaces fellow key defender James Frawley (jarred shoulder) from the team named on Thursday night. Heatherley becomes the Hawks’ sixth debutant in 2016, following in the footsteps of Brand, Kieran Lovell, Kade Stewart, Blake Hardwick and Marc Pittonet. 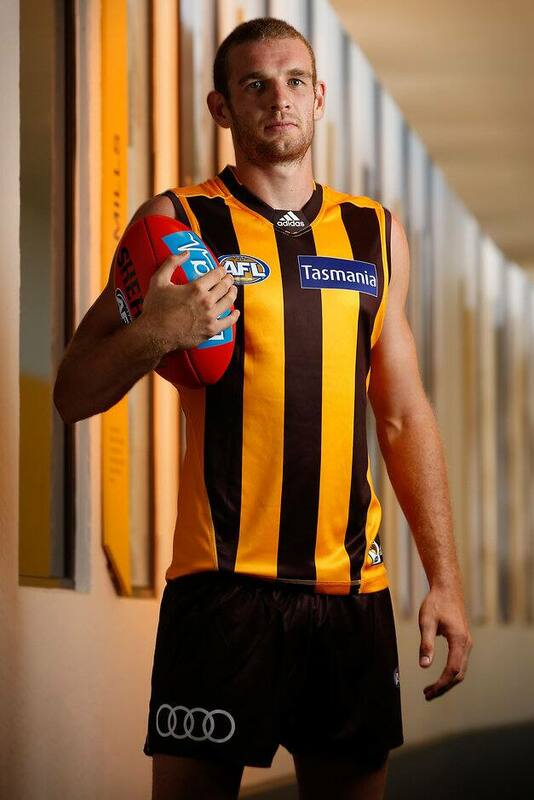 The 21-year-old spent two seasons on the rookie list after joining the Hawks in 2013 as an international scholarship selection, before being upgraded to the senior list at the end of 2015. Standing at 193 centimetres, Heatherley has held down a key defensive post in the VFL for Box Hill Hawks this season and has produced a string of consistent performances, being named in the side’s best performers in five of his 14 matches. Heatherley has starred for Box Hill Hawks in recent weeks. Last month he told hawthornfc.com.au a return to basics had helped him find consistency. “I think just getting back to basics (has been the key) – taking the first option and just being aggressive,” he said. With his ability to not just defend, but also win the ball in the air and at ground level, Heatherley looms as an exciting prospect for the Hawks.